Silicon Photonics sounds like a pretty high-level and niche technical topic - and it is. However, the more you learn about it, its larger importance in the context of 2019’s impending 5G rollout emerges. 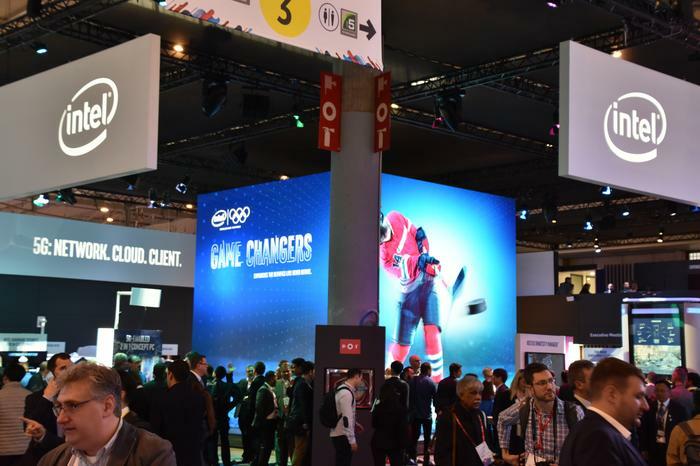 We spoke to Intel’s VP of its Data Center Group & GM Connectivity Group, Alexis Bjorlin, and Bryan Madden, Intel’s director of marketing for its Network Platforms Group, at this year’s Mobile World Congress about why the company is betting big on silicon photonics. If you Google the phrase ‘What is Silicon Photonics’, you’re probably going to come away with more questions than you are answers. 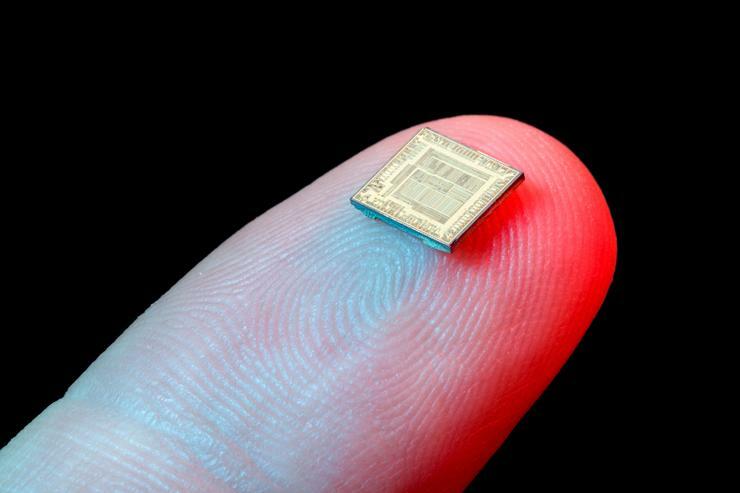 Intel themselves define it as “a combination of two of the most important inventions of the 20th century—the silicon integrated circuit and the semiconductor laser.” Like I said, even the simplest description tends to invite more and more questions. For pretty much as long as we’ve been transmitting data in the form of electrical signals, we’ve been doing it with copper wiring. It’s simple, it’s cheap, it's easy to get and it gets the job done. Recent years have seen a shift towards optical fiber as a (partial) replacement on large-scale networking projects (like in Australia’s own NBN). However, for less-noticeable yet vital uses - specifically, as an interconnection medium on most integrated circuitry - copper wire is still the standard to beat. The issue here is that with the arrival of technologies like 5G and the faster data speeds they enable, the maximum throughput that copper allows for has the potential to act as a bottleneck on computing speeds. How does Silicon Photonics solve that problem? “For every single element of data that’s being processed, you ultimately need to move it, that’s how the connectivity group comes into play,” she explains. More specifically, this is where silicon photonics comes into play. With silicon photonics, you can use patterned silicon to transmit data-carrying laser signals. 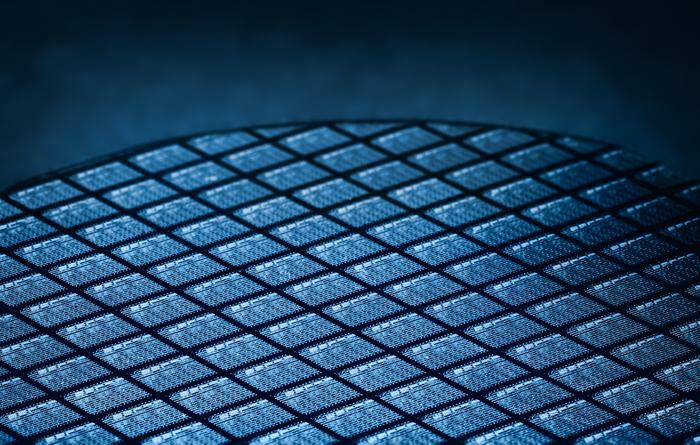 As well as carrying the potential to allow more data to be moved around faster while also consuming less power, silicon photonics can also be easily manufactured at the same mass scale as current silicon based technologies. 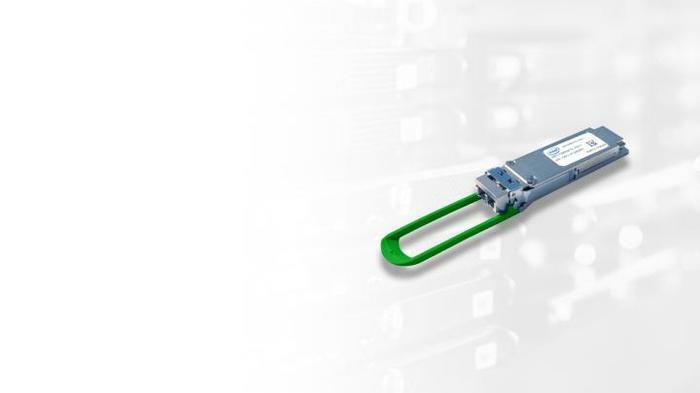 Alexis tells us that Intel launched their first silicon photonics-based solution in 2016 and that their second product (launched in 2017) - the Intel 100G CWDM4 transceiver - will be utilized for the company’s upcoming 5G trials. Who is this technology going to affect? Read more VR is the next big thing, but not in the way you think. At present, Intel’s primary audience for silicon photonics seems to be datacom, telecom and cloud-based data center businesses. Beyond this, there’s also a lot of potential demand for silicon photonics in the military and aerospace industries. The potential sell here is that silicon photonics allows for computing solutions that take up less space, offer more efficiency and are immune to electromagnetic interference. For many of the same reasons, there are a lot of potential applications of the technology in the wearables and IoT space. Who are they competing with? There are a number of other silicon photonics companies but none that are in production anywhere near the scale of Intel, nor any with the fully-integrated silicon designs being offered by Intel. “We really have the most integrated solution,” Alexis insists. If anything, at this stage, the biggest competition Intel is up against here is the fiber-optic industry, which some analysts say will be worth US$5 billion by 2021. Alexis argues that “currently, the 4G LTE deployments are serviced with traditional fiber-optic competitors but when you get to the scale and the data rates that are required (by 5G) and the cost structure required…” silicon photonics looks like a pretty appealing way forward.